Each year over 50 people are killed and a further 300 injured as a result of Carbon Monoxide poisoning in the home. Make sure you and your family are protected by installing smoke and Carbon Monoxide alarms in the home. 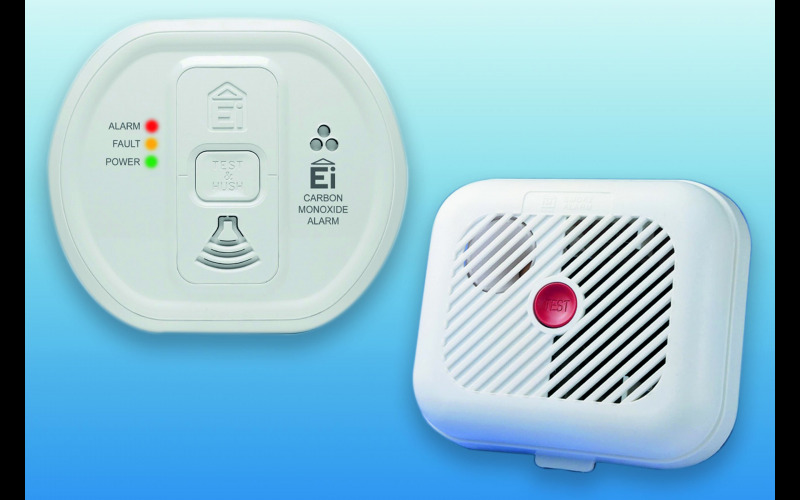 Alerting you to danger, these alarms can give you early warning and precious seconds to escape fire or the danger of Carbon Monoxide poisoning. With so many distractions in life it’s easy to not worry about things until they happen but don’t take a risk when it comes to your safety. Ei Electronics now offers a complete home safety range to suit all applications and provide round the clock protection. Easy to purchase and fit, with different types available on the market to suit all areas of the home, make sure you and your family stay safe with working and audible Carbon Monoxide and smoke alarms.